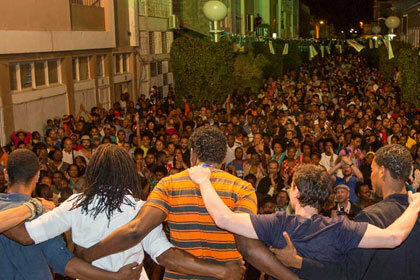 WOMEX World Tour - Apply for Atlantic Music Expo 2016! "Great conference and showcase event to visit, in a beautiful city, on a beautiful island. Would go back right away!" Until 27 November you can put in programme suggestions for the Atlantic Music Expo 2016. 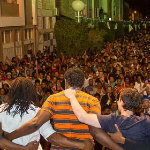 A highly recommended WOMEX World Tour event on the beautiful islands of Cabo Verde!